In July 2013, our friends at the Living Tongues Institute organized another language revitalization workshop for endangered language activists from around Micronesia. 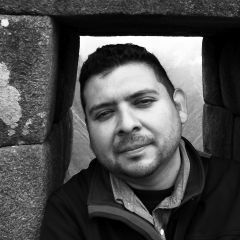 This four-day workshop was similar to the workshop held in Santiago, Chile in January 2013 for language activists from Latin America, in which Rising Voices took part. Similar to the Latin America workshop, a major focus of the gathering was the use of technology in language revitalization efforts, and one of the outputs was the creation of “Talking Dictionaries” for each of the languages represented. The workshop was hosted by Island Research Education Initiative (IREI) and the FSM Special Education Service, Department of Education. A full summary of the workshop can be found on the Living Tongues’ blog. 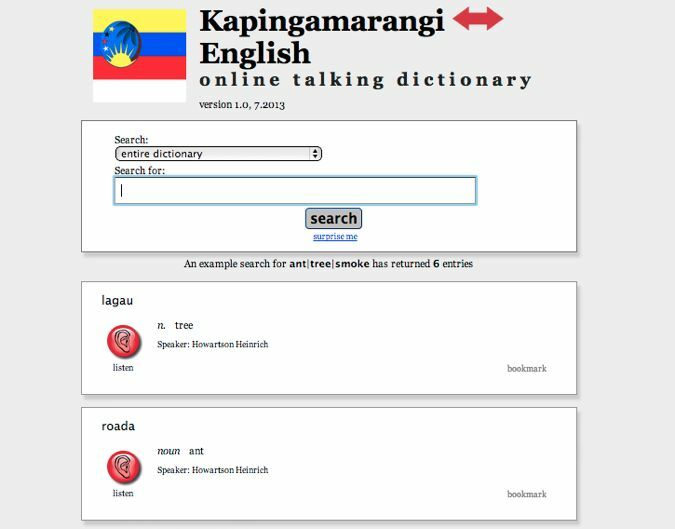 The “Talking Dictionaries” can be found listed and displayed here, and one can hear the audio sounds of some of the lexical entries from these Micronesian languages. Trying to create some example of micronesian words and explain them to english.